At Klenty, helping you improve your sales skills is our primary goal. 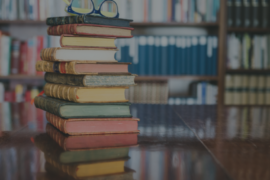 To help you learn from the big seismic ideas that shaped sales as an industry, we published the top 10 Sales books that you must read. 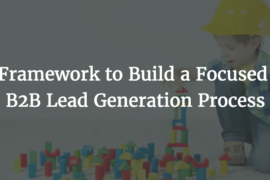 To help you stay on top of new ideas and trends, we pointed in the direction of the top blogs that salespeople should follow. Beyond books and blogs, podcasts are an excellent source of inspiration and knowledge. You can listen to them a few minutes at a time, on the go, while in the gym or during your commute. The breezy conversational style of most of these podcasts enable easy consumption and at the same time, contain nuggets of ideas that you can implement every day at work. To paraphrase, Peter Drucker in Managing Oneself, some people learn by reading, and others by listening. If you are one of the “others” then here is a list of top sales podcasts that you must follow (in no particular order). 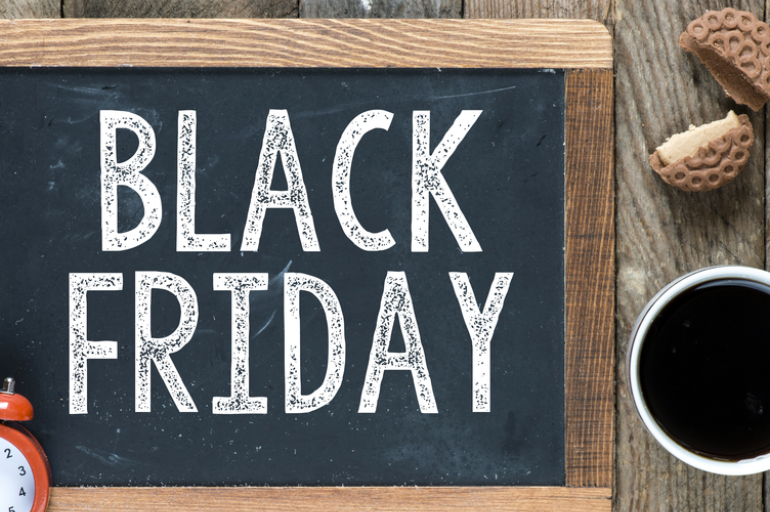 Hosted by Cara Hogan, formerly Content Marketing Manager of InsightSquared. This podcast is all about data and numbers as it pertains to sales. It explores stories about how sales experts and leaders use data to transform and ramp up their businesses. 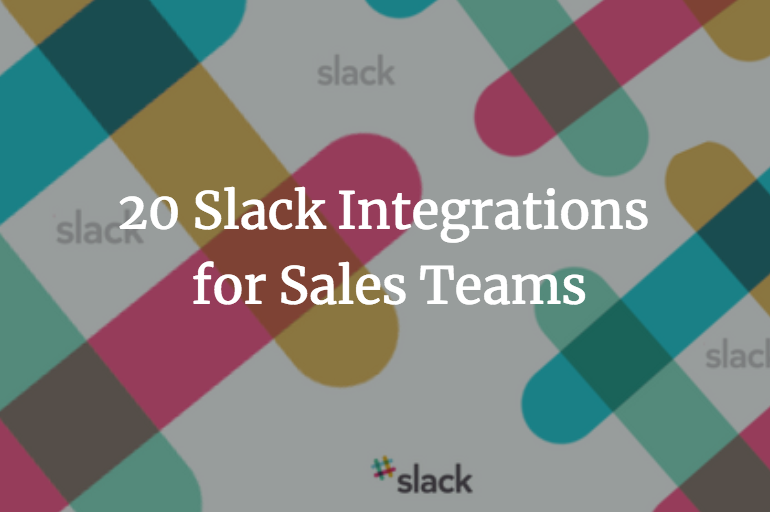 Learn how to analyze your sales data and transform it into real, actionable information. 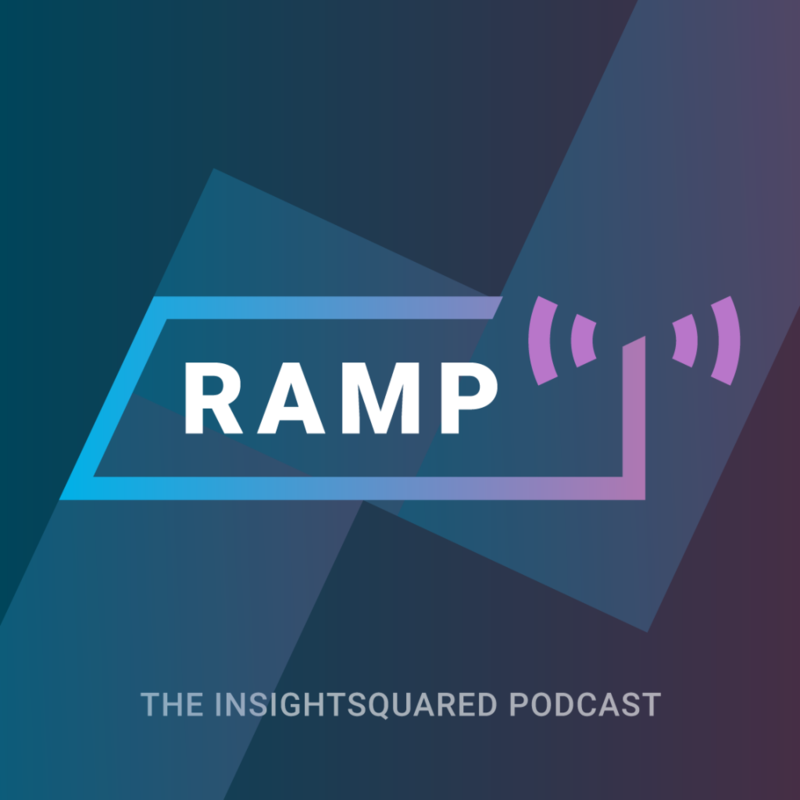 Hosts: Cara Hogan, Former Content Marketing Manager at InsightSquared. 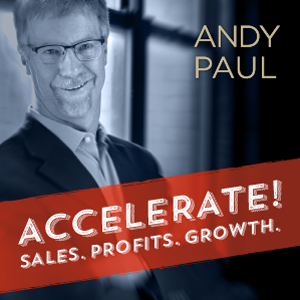 This podcast is hosted by Andy Paul, author of two best-selling sales books and famous speaker. In the course of a series of conversations with leading personalities in sales and marketing leadership, the podcast gives you a peek into the minds of great sales organizations. This one is hosted by Bryan Neale, a veteran trainer and speaker and Bill Caskey, a sales development leader, author of Same Game New Rules. 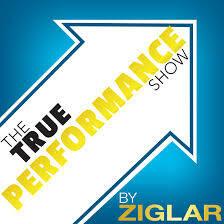 This is one of the longest-running sales training podcasts containing 400+ episodes dating back to 2008. The format flips between expert interviews and answering questions from listeners and covers topics such as right sales mindset, making cold calls, closing the sale, building long-term relationships with prospects and helping you build a stellar sales force that can succeed in the long term. This podcast is ideal for entrepreneurs, sales managers, and reps who are looking to build a successful sales team. Best Episodes: 5 Ways to Improve Your Sales Funnel, The Best Advice We Ever Got—5 Lessons to Inspire You and Business Development vs. Sales—How Do You Measure Up? This podcast is hosted by Will Barron who interviews the world’s leading sales experts to share their experiences in modern-day sales. 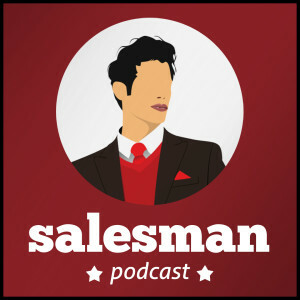 The podcast covers almost everything relevant to a salesperson – actionable tips to close more business using social selling, influence techniques, cold calling, spin selling, challenger sale, solution selling, advanced selling skills, sales leadership, sales management, social media, b2b marketing, sales prospecting, goal setting and many more. 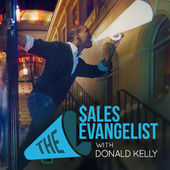 The Sales Evangelist podcast is hosted by Donald Kelly, a sales practitioner, and trainer. Donald’s passion, enthusiasm, and energy for sales are infectious and it clearly reflects when he walks his listeners through his journey in sales. In the podcast, Donald interviews some of the best sales, business, and marketing experts and makes them reveal strategies and techniques for improving sales, like how to sell to a CEO, how to break out of a sales slump, how to prospect on LinkedIn, and how to develop a winning sales attitude. 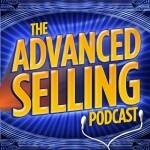 This podcast is ideal for entrepreneurs and B2B salespeople, especially for starters in sales. 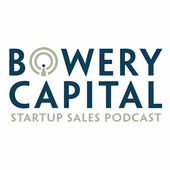 This podcast is hosted by Nic Poulos of Bowery Capital, an early stage venture capital fund that focuses mainly on helping companies with challenges related to sales. In this, the discussions between Nic and experts from B2B sales industry mainly revolve around understanding the issues and pain points that the startups face in early revenue generation. The podcast is ideal for founders and sales VP’s of startups who are looking to build a great sales team and to strategize for long-term growth. 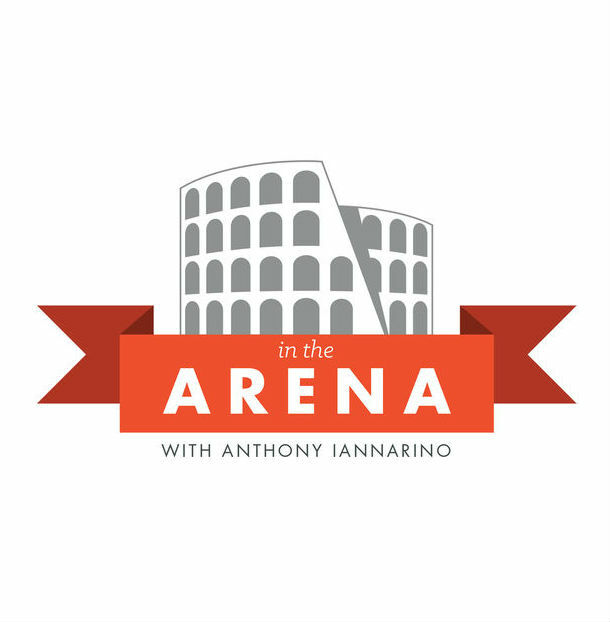 In the Arena, the podcast is hosted by Anthony Iannarino of the TheSalesBlog.com, a wildly popular sales blog with thousands of daily readers. This his podcast, Iannarino chats with top sales leaders on varied topics ranging from sales culture and sales management to customer service and going beyond the sales process. 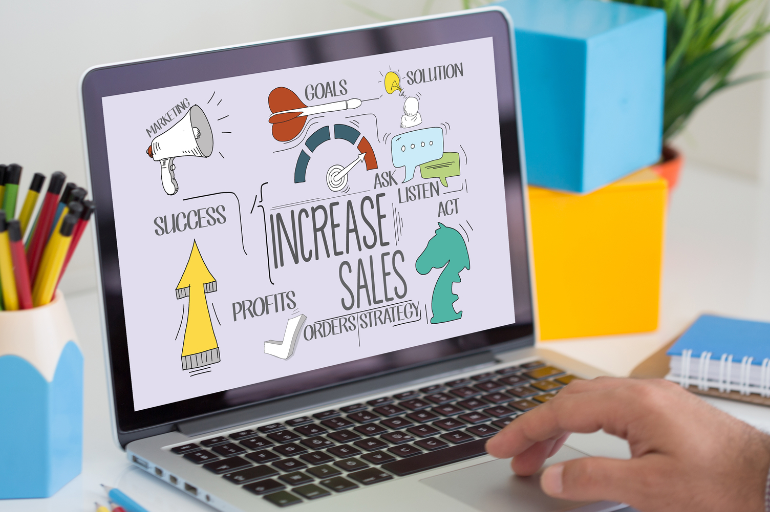 The emphasis is not just about closing tactics and overcoming objections but rather that in order to be successful in sales, your mental and emotional states matter as well. The content of this podcast is widely applicable to sales managers, executives and daily sales representatives. . This podcast is hosted by sales and marketing specialists Greg Hyer, Martin Brossman and Elyse Archer. Their discussions are primarily focused on how to discover social selling strategies that a company can apply to grow its revenues. Use this podcast to learn the ropes of social media channels such as Linkedin, Twitter, Facebook, and Google+. 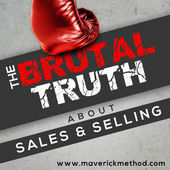 Hosted by Bryan Burns (author of The Maverick Selling Method), this podcast Brian offers analysis of emerging B2B sales strategies and processes. Brian discusses various topics like B2B marketing, SAAS, sales management, advanced selling skills and various selling methods. If you are sales manager looking to refine your team’s sales processes and methodologies, then this podcast is for you. Thanks for listing our leading Social Selling Podcast with Linking Into Sales. We are honored to have so many great experts in the Social Selling field on the show. Glad you liked the “Insights from LinkedIn SalesConnect” show. It was a good one.